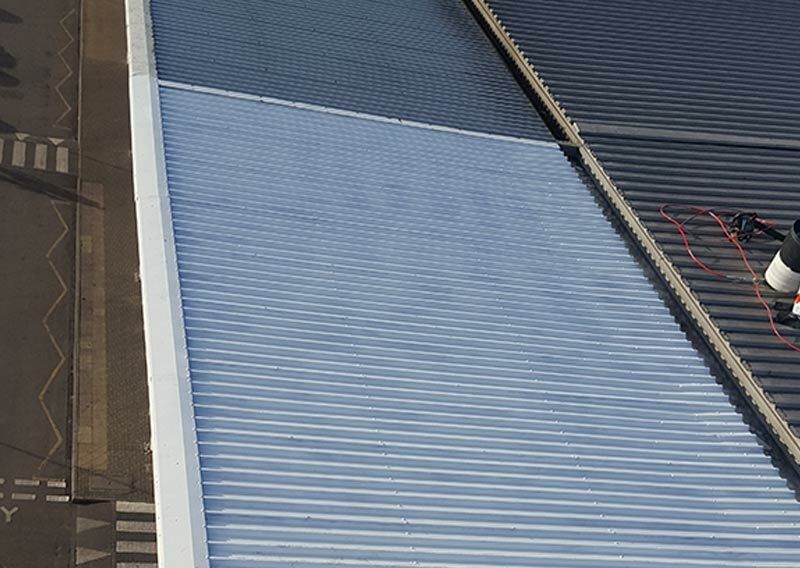 Hurricane Roofing Solutions are Commercial Steel Profile Cladding specialists based in Huddersfield, West Yorkshire. Steel Profile Cladding or Box Profile Cladding as it is also known is a roofing system that is used mainly on Industrial units, Commercial property and Agricultural buildings. Steel Profile Cladding is a modern alternative to traditional corrugated metal roofing sheets. It is a mechanical fix system with a robust profile that offers high strength and is long lasting. It can make a building look like new, in turn increasing the value of your property or investment. A PVC Plastisol coating or coloured polyester paint finish is available for the external face of the cladding, which can be refreshed/recoated over time if required. 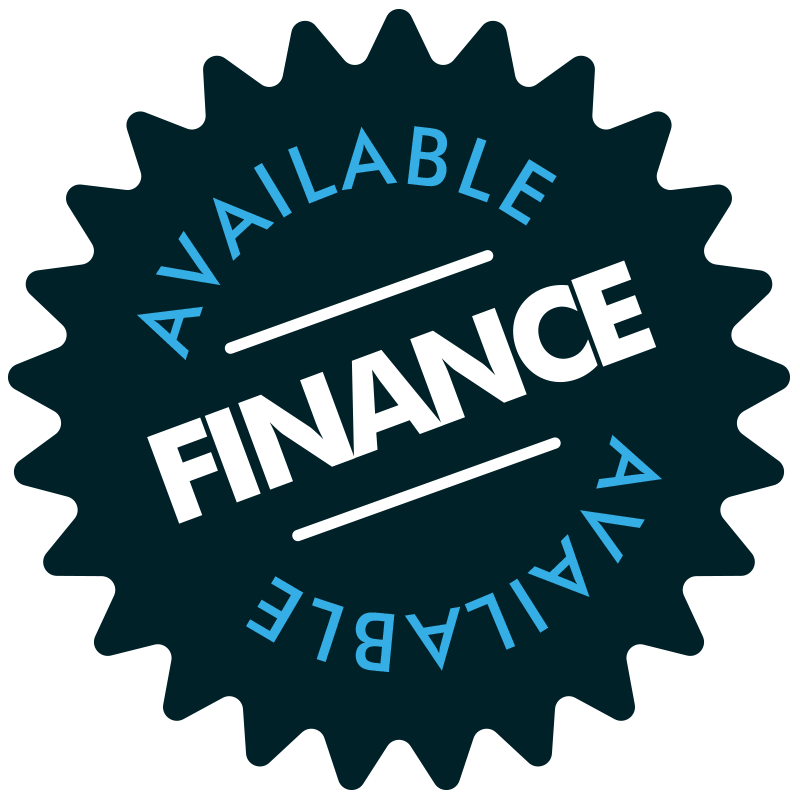 There are various Colour options available and rooflight panels that increase natural light into your workplace or unit. The steel profile cladding is quick, clean, easy to install and is finished with purpose made detail flashings. All profiles are available in a variety of thicknesses and lengths. We carry out a full on-site inspection to assess the relevant means of access before work commences. 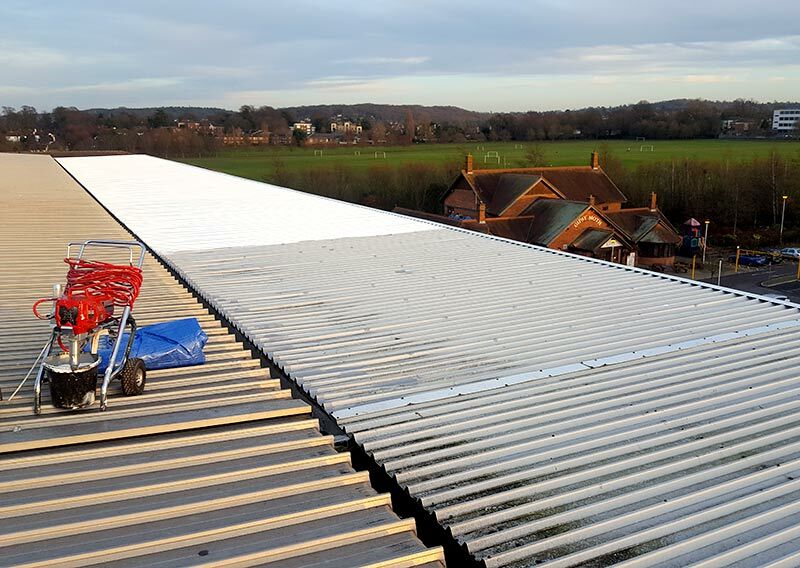 Whether you require an access tower, full scaffolding or handrail this will be assessed and provided by ourselves, we will also ensure full Health and Safety procedures are followed throughout the project. Sometimes there is a need to liaise with the relevant authorities such as the local Council or Highways agency to ensure all relevant permits are acquired and we take care of all this for you.